Are you an aspiring author looking for guidance in the publishing industry? 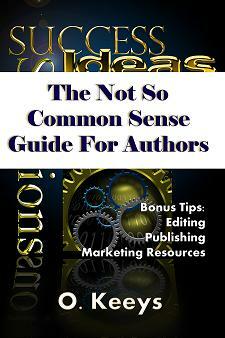 Then you should purchase The Not So Common Sense Guide For Authors by O. Keeys. This seven sectioned book gives authors the step-by-step guidelines of publishing their work. O. Keeys has aligned each section to educate authors on the importance of editing, marketing, and promotion of their book. Writing the book is not the final straw especially if choosing to self-publish. An author has many decisions to complete in order to make his or her book quality material that will grant sales. O. Keeys even breaks down what an author should expect after his or her book is complete. She also provides helpful resources and secrets of the industry. The Not So Common Sense Guide For Authors has helped me change my approach to promoting, marketing, and completing my book. I recognize that editing and graphic design is essential to produce a qualified book for bookstores, retailers, and wholesalers. I recommend this book to aspiring authors who have made the decision to self-publish. Once again O. Keeys has written a book readers will relate to especially single mothers. When you meet a person you are not aware of what he or she is going through or have been through. 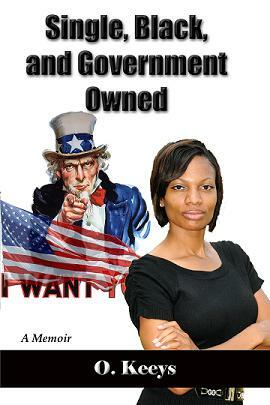 In Single, Black, and Government Owned, O. Keeys allows readers to enter a deeper part of her life. Omegia is a strong overachiever who doesn’t understand the words “I can’t.” She is a woman who loves challenges and is not a quitter. In this new installment readers will see a different side of the author. Omegia is working toward healing from past issues, to provide for her children, and to fulfill her given purpose. Omegia’s obstacles are simple but she needs to rid herself of needy and overbearing family members, disappointing relationships, and physical abuse. This book will have readers questioning Omegia’s choices and mistakes but don’t judge a person if you have not walked a mile in his or her shoes. Single, Black, and Government Owned is about a single mother struggling to survive and provide for her family. This author is a wonderful storyteller who captures readers from the first page. I could not put this book down. It was educational yet brought forth emotions that sent me on a rollercoaster ride. As a fellow single mother I can relate and understand the author’s struggles because I have been there. I recommend this book to single mothers who are in need of encouragement. 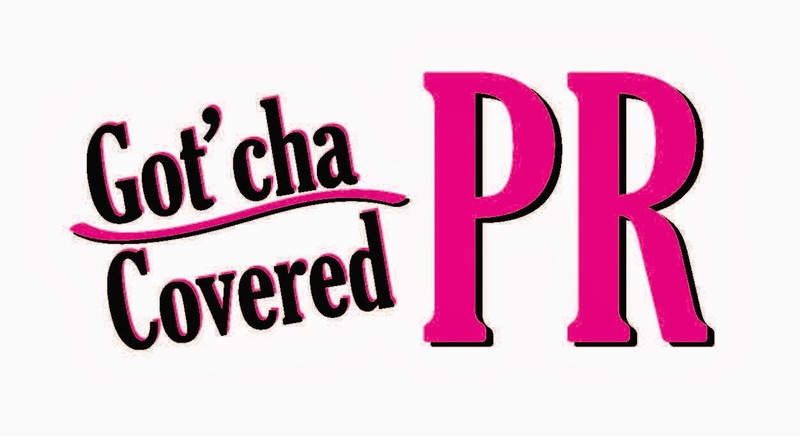 FYI Friday: Series and Sequels Giveaway!